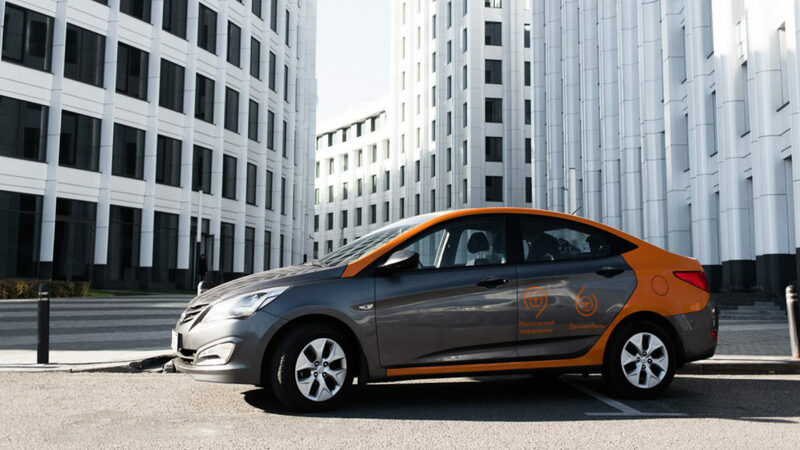 Car sharing is actively developing both in Moscow and in St Petersburg. At the same time, this service has its own characteristics and features in the northern capital of Russia. So it is worth examining all details in advance in order to understand which cars and under what conditions can be rent in the cultural capital of Russia. – Freedom of choice: no need to worry that the car is somewhere far away, it is always within walking distance. 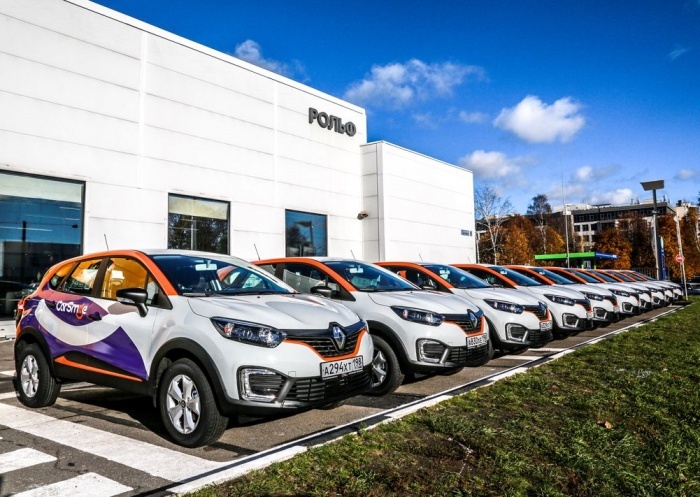 – Cost savings: many car-sharing payments for gasoline and car washes are included in the rent. – There is no need to take care of the car yourself – arrange insurance for it, pay taxes, look for parking places, etc. – You need to provide less documents than in a standard car rental. Access to the use of cars for registered clients is opened through the mobile application. There you can find the nearest free car, inquire about the fullness of the tank and find out the tariff. Each operator has its own home zones and tariffs, loyalty programs and fines for violating the user agreement. In order to use car sharing, you should select an operator and download its application. After installing the program on Android or IOS, confirm your identity. Most likely, managers will require scans of a passport, driver’s license and a bank card. After confirming the registration, you will receive an SMS with the data for entering the application to your email or mobile phone. After completing the registration procedure, you can choose a car, book it and start renting. 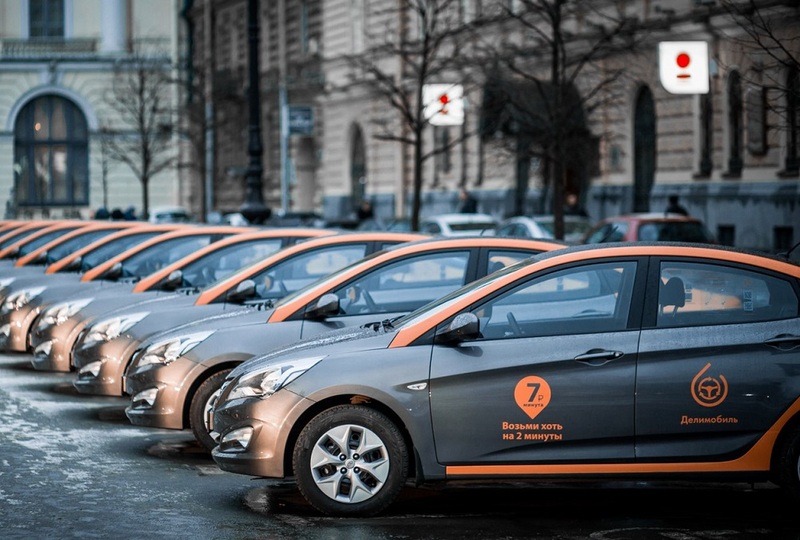 Today there are 7 companies operating in the car sharing market in St. Petersburg. YouDrive operator was a pioneer in this area in the northern capital of Russia. 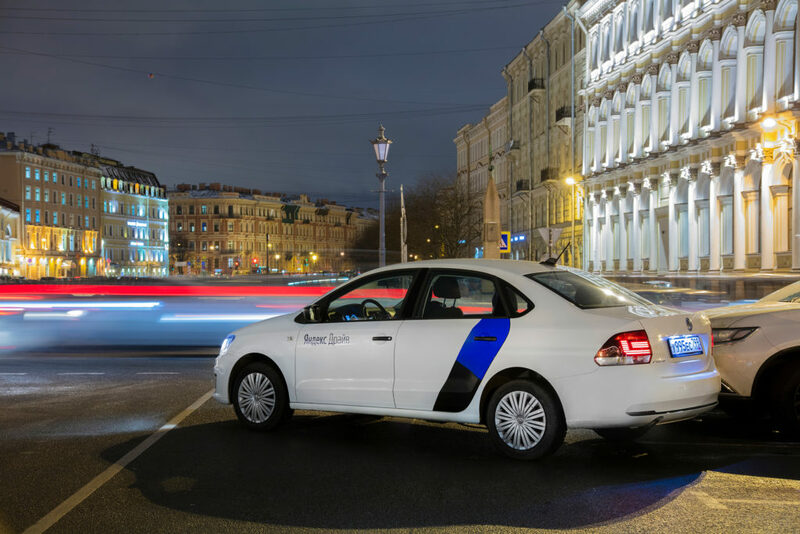 It offers short-term rental cars from 8 rubles in move and from 2.5 rubles per minute of waiting. Free parking is available from 20:00 pm to 08:00 am outside the green zone. 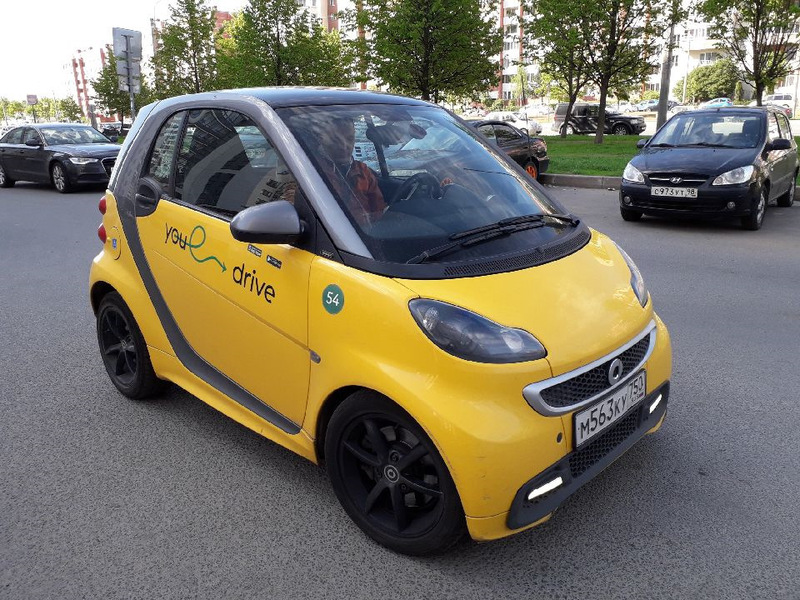 Car sharing from Yandex.Drive offers flexible rates that start from 5 rubles / min. Prices are calculated by the program, which determines the demand for cars during the rental. You can drive a car in any area and even outside the ring road for 250 km, but you need to complete the rental in the city. Delimobil offers users two standard tariffs – “Basic” and “Skazka” ( “Fairy Tale” ). Choosing the first one you will have to pay 7 rubles per minute in move and 2.5 rubles for waiting. The second tariff is recognized as the most profitable among those offered by different operators. The cost per minute of rental in motion will be 8 rubles.The expectation is 2.5 rubles, but this is not the main thing. The most attractive thing about it is that in case of getting into an accident, the responsibility of the client will be – 0. The operator Rentmee offers tariffs from 6 rubles per minute in motion and 2 rubles per minute of waiting. Users also have an opportunity to take a daily rate for 1200 rubles with filling the tank. A key feature of the service is the ability to rent a car in St. Petersburg and complete the rent in Moscow or vice versa. The liability limit in case of an accident is up to 50 thousand rubles. Colesa has its own way of calculating the cost of rent. The driver pays 2.5 rubles per minute in motion +18 rubles for each kilometer passed. Free overnight parking is available from 22:00 pm until 08:00 am. The home zone covers almost all St. Petersburg. The main “islands” of parking are located close to metro stations. CarSmile offers its services at a tariff of 9 rub / min on the move and 2.5 rub / min of waiting. Free parking time is from 00:00 am to 06:00 am. Nissan X-trail – 12 r / min (5 r / min waiting).